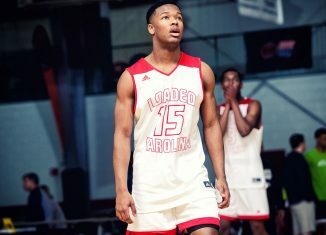 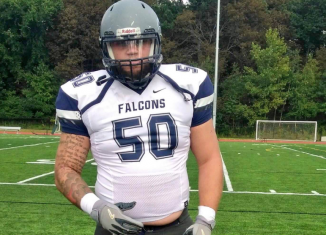 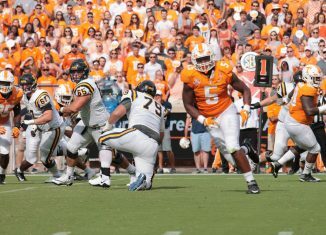 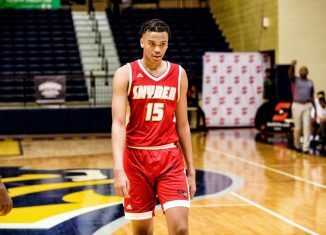 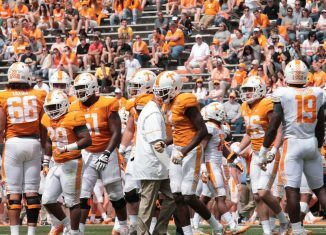 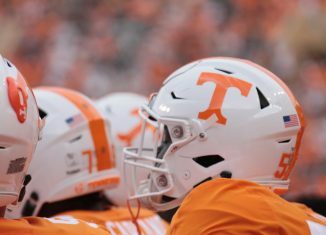 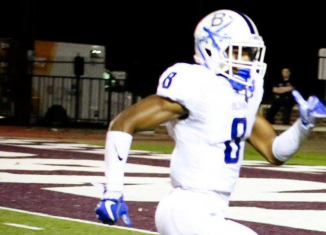 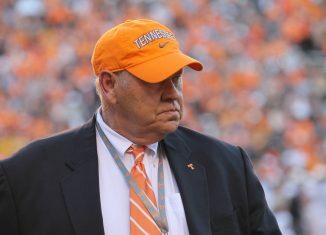 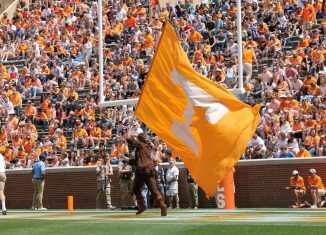 The Vols sent out an offer to the top junior college defensive tackle in the 2019 class on Thursday morning. 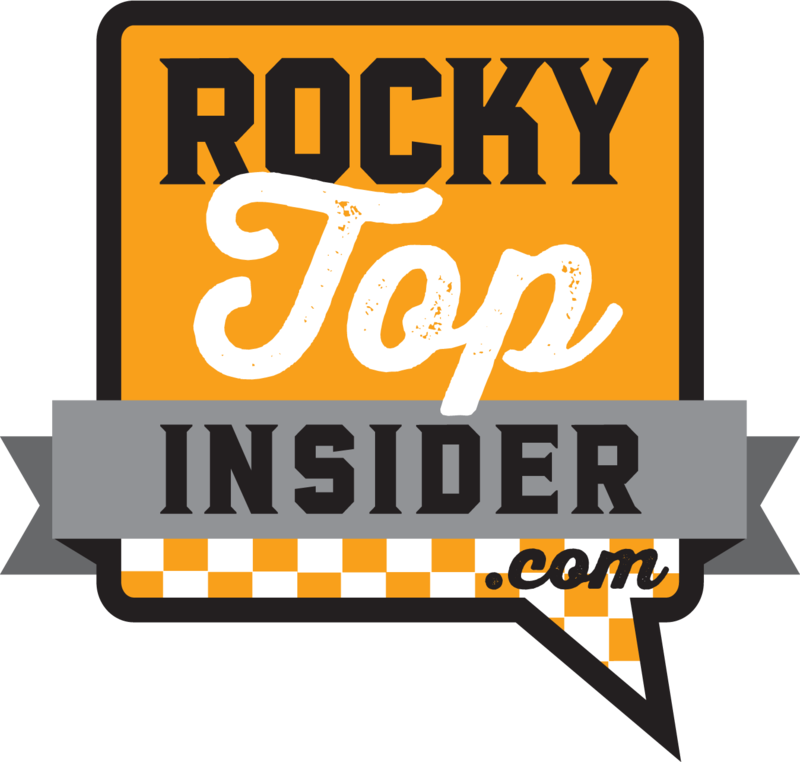 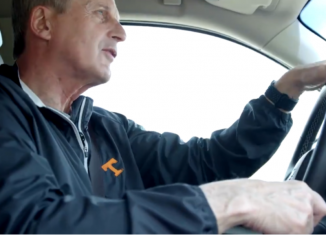 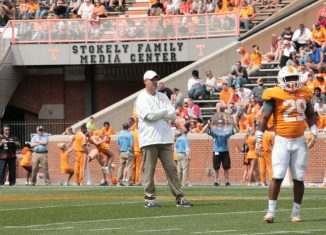 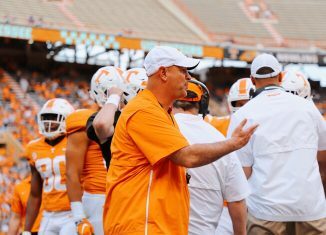 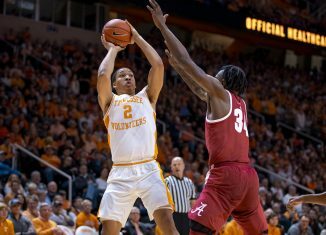 The RTI Podcast spoke with Al Blanton about the parallels between Alabama when Nick Saban took over and Tennessee when Jeremy Pruitt was hired. 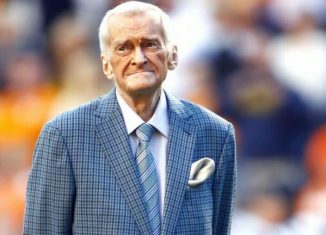 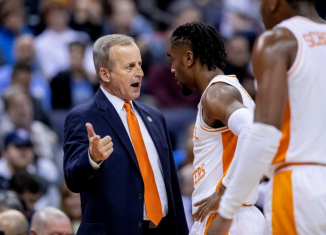 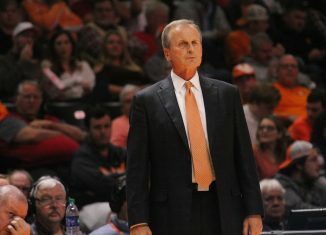 Take a listen and stroll down memory lane as we relive some of the most iconic and legendary moments of John Ward's 40 years as the Voice of the Vols.